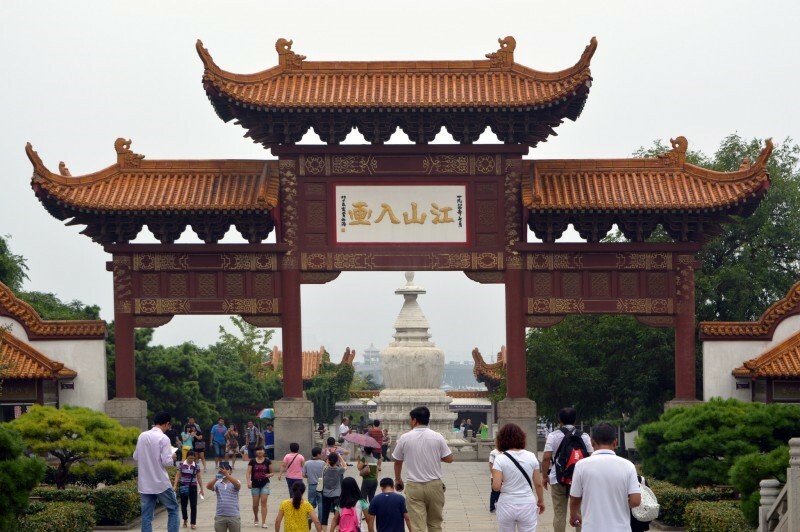 Known for its stunning lakes and enthralling history, Wuhan is a thriving and welcoming city. It has one of the highest comparative student population in the whole of China, with a buzzing social scene to match. 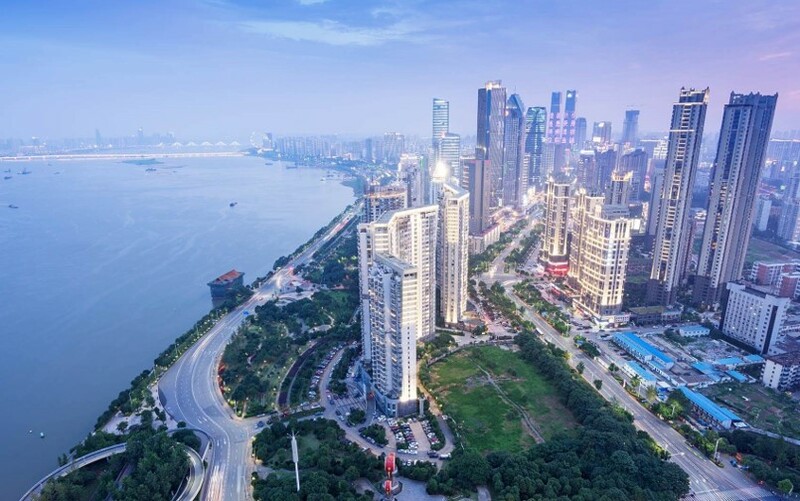 Wuhan is the central megacity comprised of 3 districts- Wuchang, Hankou and Hanyang (once smaller individual cities), and is the capital of central Hubei province, with over 10 million citizens. It provides major transportation links to its student strong population, like the dozens of railways, roads and express ways to all major Chinese cities. Major construction is currently underway to expand to 14 metro lines. Having been the wartime capital of China, it’s vast size qualifies it for sub-provincial status It is because of this that it has a rich cultural history, and some of the most delicious cuisine in China, due to its position. The weather can be freezing, boiling or anything in between: it makes sightseeing and living great fun regardless. We run our Wuhan placements in cooperation with a long-standing local partner who has been working in the industry for several years. This placement option offers a wide range of choice in terms of age group; you’ll get the chance to choose any age group from kindergarten through to university. You’ll be expected to teach for around 25 hours per week, and plan lessons in between. You’ll be provided with textbooks and guidance, but there is plenty of opportunity to bring your ideas and creativity to the classroom to make your lessons special. We have sent many foreign teachers to Wuhan over the years, many of whom have fallen in love with the city and stayed for longer. Therefore, you’ll join an existing community of teachers who will be able to show you around the city and help you settle in from the off. All teachers on our Wuhan placement option will be provided with free accommodation close to the schools. This will be private room accommodation within a shared apartment, equipped with all the essentials (air conditioning, washing machine and western toilet) to make your stay comfortable. You will be housed with one or two other foreign teachers on the same programme, giving you a chance to make friends as soon as you arrive. Hubei Provincial Museum: This famous and impressive attraction boasts 200,000 ancient artefacts from across Hubei province. It stands on the East lake and since opening in 1956 has repeatedly wowed millions of tourists with items such as the bronze chime bell from Marquis Yi of the Zeng state. Han Street: Han Jie is located in the Wuchang district, along the Chu river. This famous pedestrian shopping street is nearly a mile in length and houses malls, restaurants, clubs, a theatre and around 200 businesses. It possesses striking ancient Chinese architecture, combined with modern westernized styles. Baotong Temple: This Buddhist temple claims to have a history of more than 1500 years. This beautiful building is crafted from many halls, gardens and bridges. These house impressive cultural relics from many different dynasties. The Panchen Lama remarked about the spirit of the monks that live there. East Lake: Said to be one of the largest urban lakes in China, East lake is vast and sprawling. 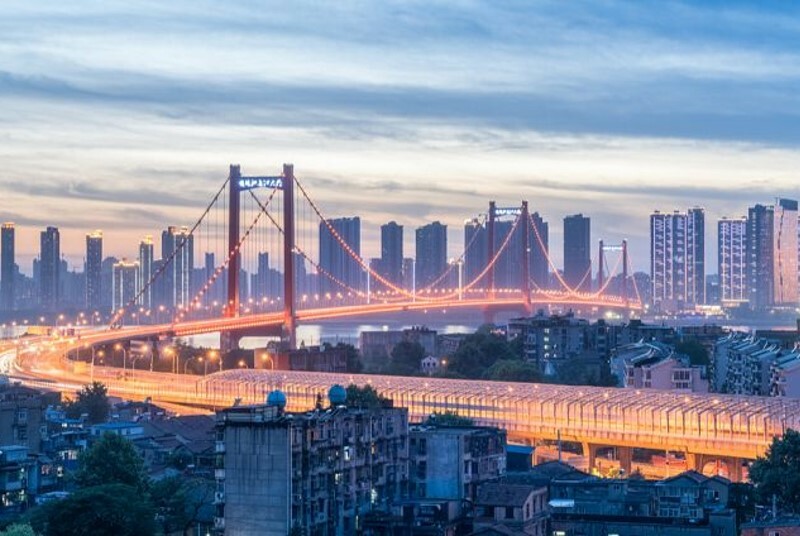 Boasting 6 different sections and surrounded by rolling green hills, it is easy to imagine why it is arguably the most famous attraction in Wuhan. Cycle, boat or walk around the lake and encounter the botanical gardens, parkland and pavilions. 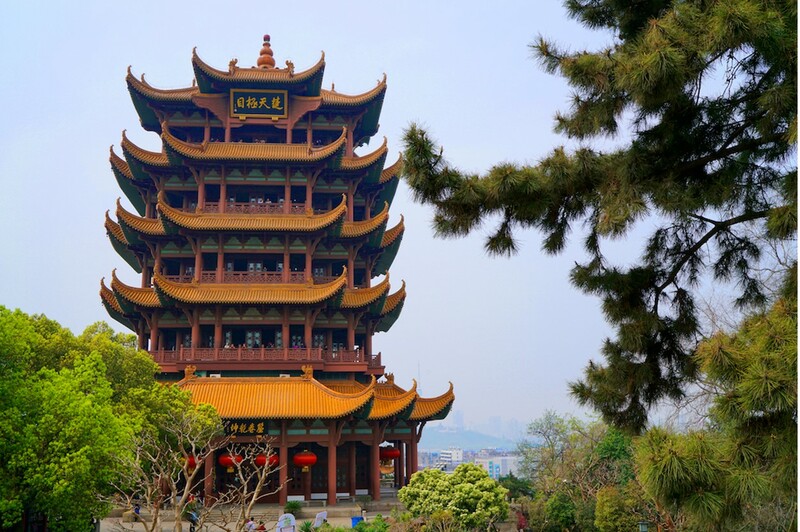 Yellow Crane Tower: This tower has been said to be as a commemoration to ancient Chinese legends, involving immortals riding through Wuhan on a yellow Crane. As one of the four great towers of Chins, it is situated on snake hill, Wuchang and attracts many millions of tourists annually. Re Gan Mian (热干面)– This is arguably the most popular breakfast and snack food in Wuhan. It literally means Hot and Dry noodles and consists of long boiled noodles covered in thick sesame sauce and pickled carrot. Mian Wo (面窝) : This means salty doughnut, and is as the name implies. This typical local food is rice flour fried with shallots into a thin golden ring. This was supposedly made famous during the Qing dynasty. Doupi (豆皮): Another diverse and popular breakfast dish in Wuhan. It is made from 2 round soy bean skins stuffed with ingredients like rice, egg, mushrooms and beef. It is then cut into 2-3 pieces. Other fillings can include shrimp, scallions and pork. Xiaolong tangbao (小笼汤包): Also known as soup dumplings, this Wuhan dish is a variant of xiaolongbao; a steamed dumpling dish containing meat and a thin flour skin. The “tang” means soup, emphasising the juiciness of the meat, in that every bite leaks soup. Wuhan is the city of students. Therefore, it is naturally a buzzing and vibrant metropolis. Daytime activities include visiting the famed yellow crane tower. This is one of the four great towers of China and has been reconstructed numerously, yet still remaining magnificent. Overlooking the Yangtze river, it is alleged to have once been a wine store, blessed by an old priest who rode away on a crane. Failing this, Wuhan has a multitude of beautiful lakes: East lake being one of the largest urban lake in China. 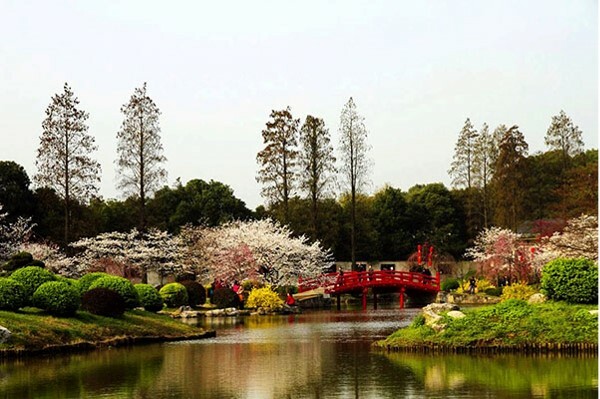 Wander this vast body of water and visit one if the many tourist spots around the lake: Wuhan botanical gardens, Hubei provincial museum and Liyuan park, among others. 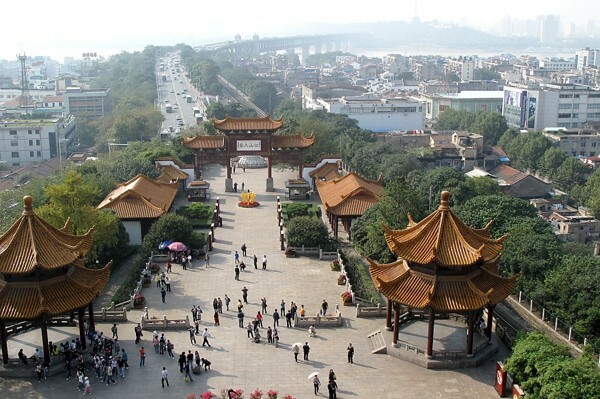 Through the centre of Wuhan also runs the famous Yangtse river. There are cruises available to the 3 gorges dam and boat taxis for very reasonable prices. For all your shopping needs, head to Han jie (Han street), a large street in Wuchang with every shop imaginable. During the night, Wuhan comes alive with bars and nightclubs: Soho bar, Devils Brewery, Vox Livehouse and Wuhan Prison to name a few. To check out a range of entertainment in the city, visit the WuhanSocial App through WeChat, for information on everything Wuhan! Interested in teaching in Wuhan? Find out more about our State School Teaching Programme, or apply now to begin your adventure in this buzzing social city!